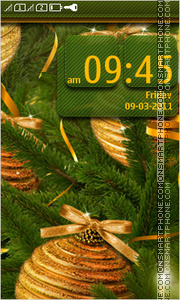 Transform your phone with nice innovative theme. 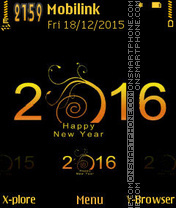 2016 New Year - theme for cell phones. 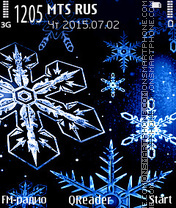 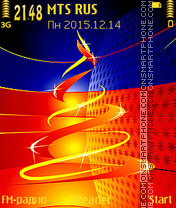 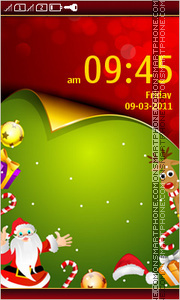 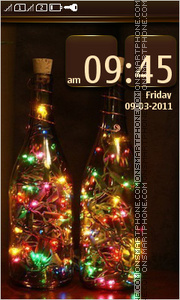 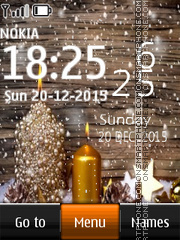 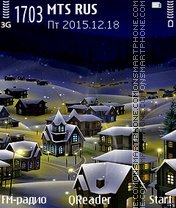 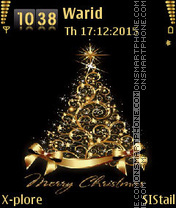 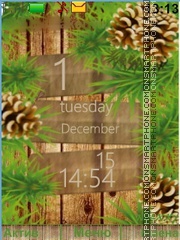 Christmas theme 240x400 for Nokia cell phones. 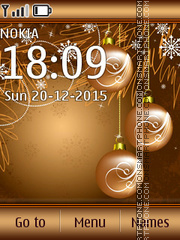 Christmas ornaments theme for mobile phones Nokia. 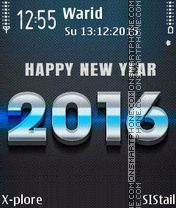 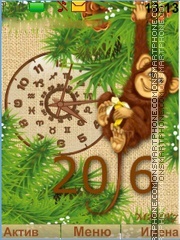 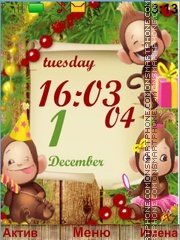 Theme for Nokia for New Year 2016, year of monkey. 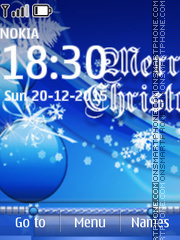 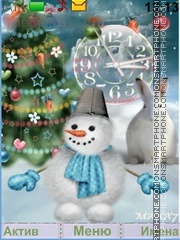 Theme for Nokia with snowman picture. 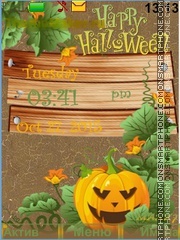 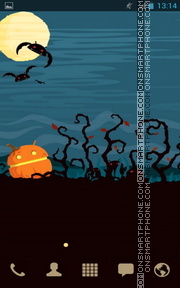 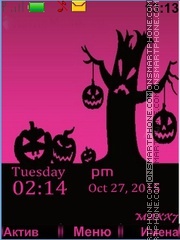 Creative authoring Halloween Nokia theme.